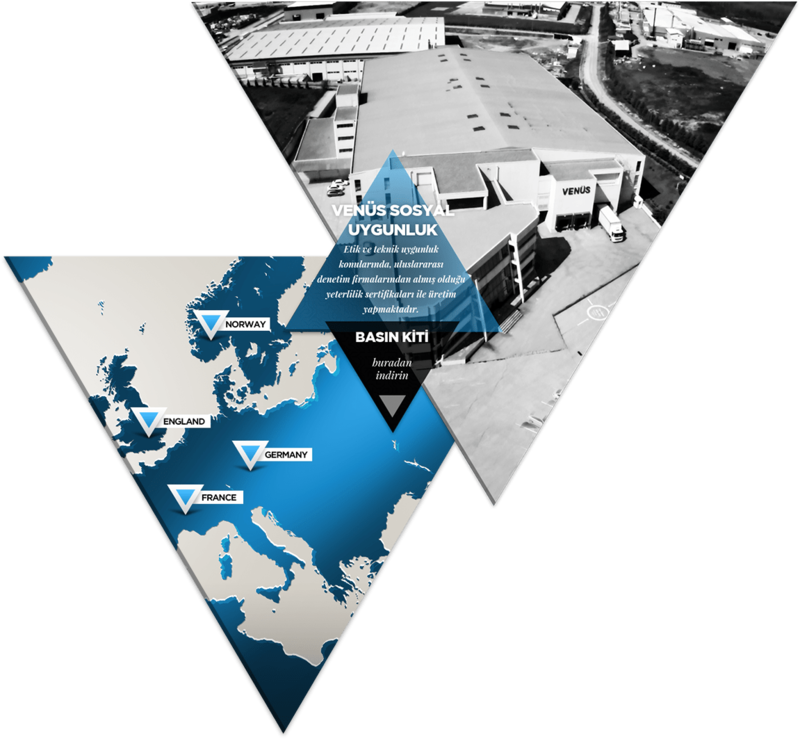 Venus is the certified manufacturer of textile for many worldwide brands in the world among top thousand exporters of Turkey. 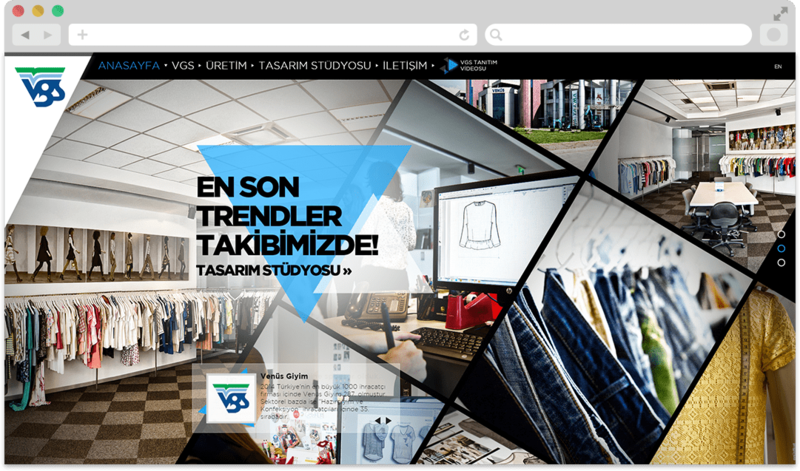 The new corporate website is designed to reflect the energetic creative design studio of the brand. Corporate colour palette is modernised with a geometric aspect to reveal the company’s motto of going beyond expectations. Venus asked us for an introduction video to be presented in new business interactions. The video was story boarded to express Venus’s capabilities in terms of corporate attitude and was shot in various locations.